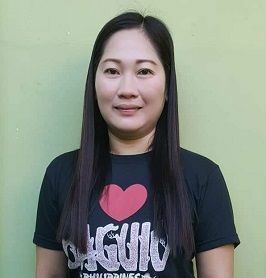 Marilyn is a new Filipino helper can do housekeeping, taking care children and elderly. She is willing to learn and adjust to the new environment. Speaks good English and she is also a mother herself. Keen learner and wish to come to Singapore to support her family and children.